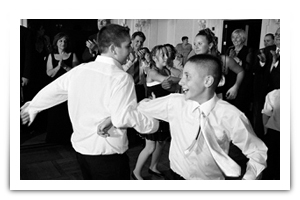 East Coast band can play many styles of music with accuracy and energy that is sure to please you and your guests. It is our goal to make your event be the best it can be. Having live wedding music for your New York wedding is the way to ensure that your wedding day is talked about for years to come! We also play from the genres of Soul, Big Band, Classic Rock, and many more! Visit our audio and video pages to see what we do.